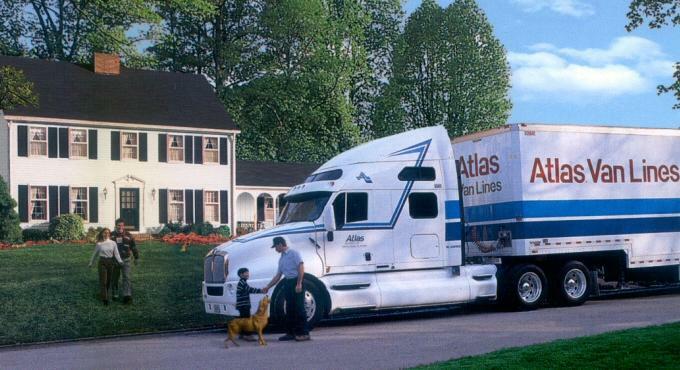 York PA movers at Warners Moving and Storage and Atlas Van Lines offer full service for your move. Experienced staff and professional crews handle move management, help with planning your move, packing, inventory and transport in our fleet of moving vans whether across town, out of state or across the country. Call today for an estimate whether for a commercial move, residential moving, logistics, new product moving, or storage of your home or office goods. 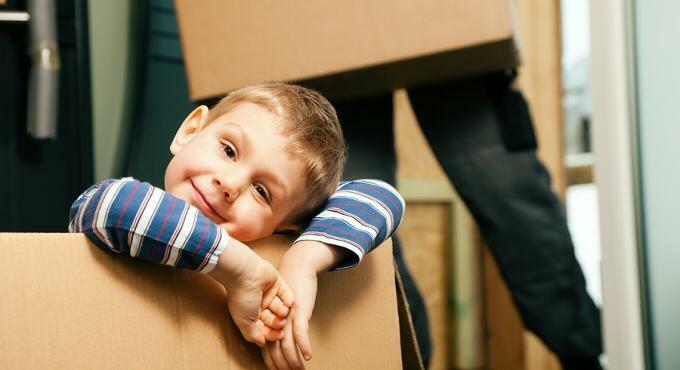 Trust our storage facilities in Red Lion, Pennsylvania to store your belongings safely. Each day, hundreds of families in locations around the world trust us with possessions they have accumulated over a lifetime. Our promise, always is to perform in a manner worthy of that trust. 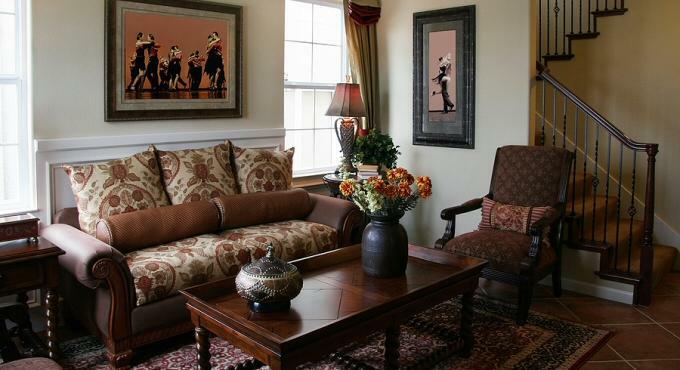 Warner's Moving & Storage takes the hassle out of moving your company. Working with you and your representatives we assist in the planning to assure no detail is overlooked. Our storage facilities are second to none. Take the worry out of storing your possessions by assuring they are kept in a safe, clean environment. Short-term & long-term storage available. We deliver your new products on-time, every time. Our expertise in transporting a wide variety of manufactured goods has made us a leader in shipping of new products. Specialized services to meet specialized needs. Warner's Moving & Storage Logistics Services can provide the right solution for delivering your high-value and sensitive items. After living at my former address for 40 years, I was very sad to leave, but the 3 men that moved me were so great in taking care of all my possessions, and what a sense of humor they really made my day. I'd never use anybody else and would certainly recommend Warners Moving & Storage.